Finding that hairs are beginning to fall out more rapidly and in greater quantity than usual can be a really anxious period. Thanks to the cycle of hair growth, it’s perfectly normal to lose anything up to 150 strands a day, but if you’ve noticed more appearing in your brush, your plug hole or even your hand, then addressing the problem can be as simple as altering your haircare routine. Now you have a fresh appreciation for how much you love your hair, make sure you treat it kindly and gently. It genuinely makes a difference if you ‘pat and squeeze’ your hair rather than rubbing frantically to dry it as you might have done in days of old. Look to air dry naturally and avoid anything that puts stress on it when wet, as this is the time it’s most likely to break. 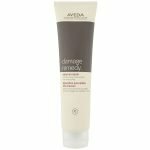 A wide tooth comb is advisable for detangling, and using a detangling solution like Aveda damage remedy daily hair repair, will massively reduce breakage. It might be time to restyle and have a get together with your stylist about looking at ways to visually volumise your hair to make it look fuller. Top colourist Page Cook at Mary Ann Weeks Guildford advises thinking about trying out a shade lighter than your normal natural colour to give depth and texture. Walton Stylist Zoe Tomkins recommends going for a short blunt cut to give the illusion of more hair. Layers however, not so good as they tend to make thinning hair look more visible. Give us a call on Guildford 01483 306655 or Walton 01932 240856 to book your next hair appointment. The right product can make a whole heap of difference to the appearance of your hair and our professional stylists strongly recommend Thickening tonic. Salon manager Cathie Newman says “time and time again we see people with thinning hair and thickening tonic genuinely will instantly thicken their hair, it’s a really great product and it really works”. 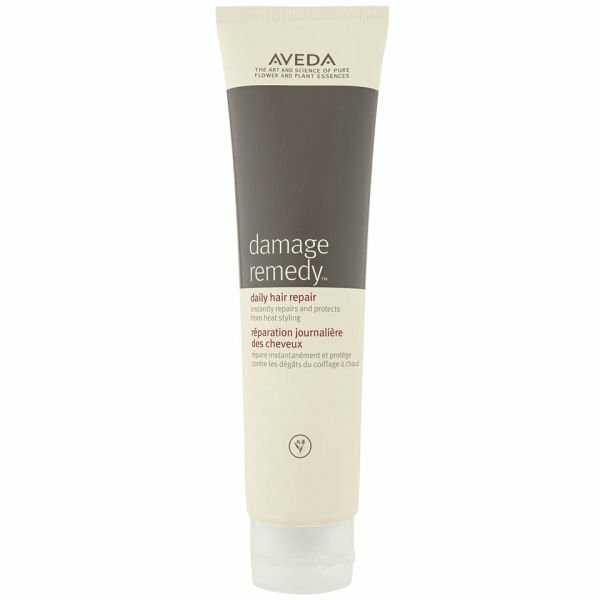 To use the thickening tonic, you simply spray on wet hair from roots to ends and comb through to distribute. Blow dry using a round brush into the style you want. It works by coating and expanding each strand with amla fruit to boost thickening and corn to hold the style. Other recommendations include Aveda Volumising tonic, for medium to fine flyaway hair and Phomollient styling foam which also maximises volume and thickness. Any professional hair stylist worth their salt will tell you that healthy hair starts at the scalp and care should start there and work its way down the entire shaft from root to tip. 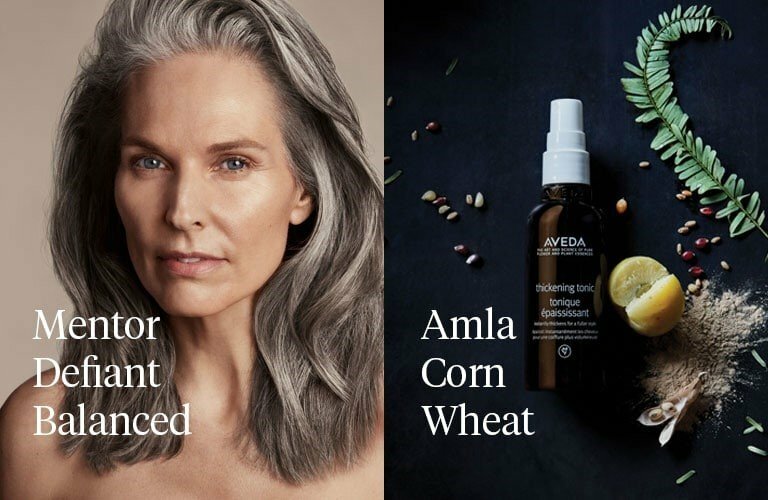 Aveda Invati is our solution to helping strengthen, nourish and stimulate fresh growth in hair and has shown to reduce hair loss by 53% after 12 weeks of use. This 3 step system is 98% naturally derived, colour safe system should be used daily. Stage 1 involves a specific exfoliating shampoo that uses salicylic acid to remove build up and unclog pores on the scalp. Stage 2, is the thickening conditioner that mimics the hairs own amino acids and strengthens the entire length. Finally Stage 3 is the scalp revitaliser, a daily lotion specifically to reduce hair loss through breakage. Natural keratin in the hair is supported using amla and Japanese knotweed, resulting in an invigorated scalp and thicker hair. 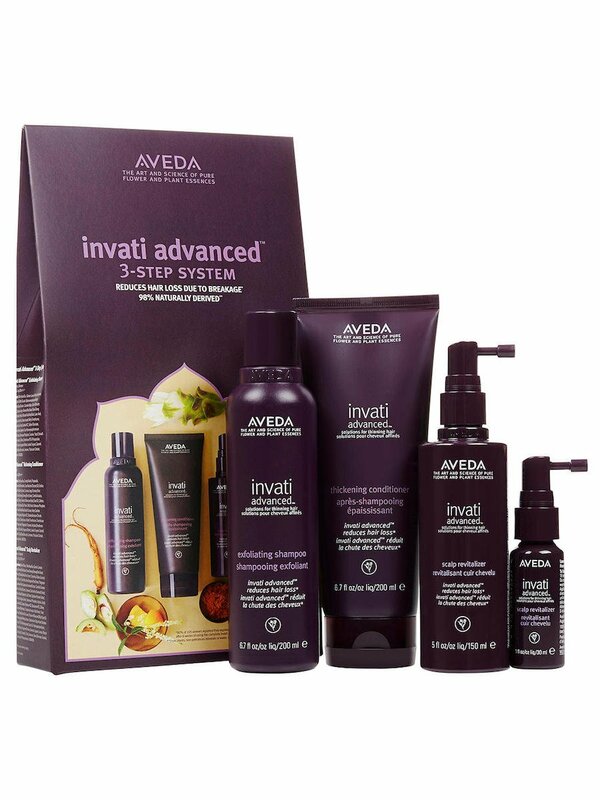 Invati encourages fresh growth and will leave you feeling more confident with thicker fuller hair. 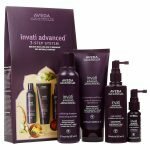 You can purchase the Invati Advanced 3 step hair care set as a pack in Mary Ann Weeks Aveda, giving you a full 12 weeks of use. Remember to keep loving you regardless of the changes in your appearance. Taking up yoga or meditation can really help bring things into perspective and give you a chance to de-stress. It’s also wonderful in learning to find acceptance within. We are all perfectly imperfect and practicing compassion for yourself with self-care, should help you to stop worrying as much. Read an independent review on the Invati advanced system.